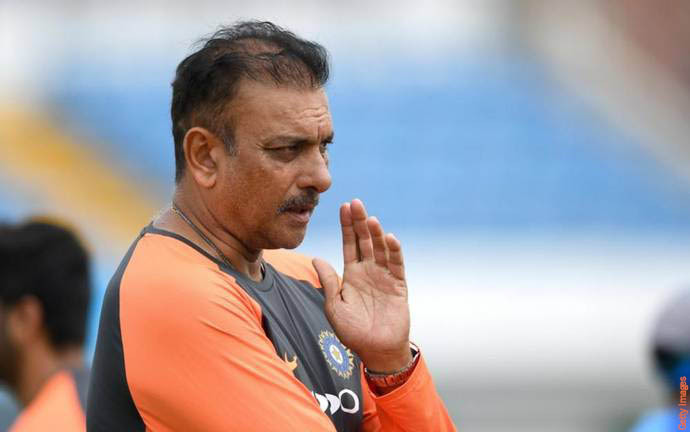 BRISBANE: Coach Ravi Shastri vowed Sunday India will “take no prisoners” in their quest to win a Test series in Australia for the first time, but cautioned against underestimating the struggling home team. India play four Tests and three one-day internationals from early December, with three Twenty20s before that, starting in Brisbane on Wednesday. Despite Australia s form nosediving since the ball-tampering scandal in South Africa in March resulted in bans for Steve Smith and David Warner, the former spin great doesn t believe they have lost their aura. “I don t think so,” he said. “I always believe no team is weak at home. Shastri didn t want to be drawn on Australia s new “friendlier” approach to playing cricket under Justin Langer, which has seen them tone down the confrontational style that brought then so much success. 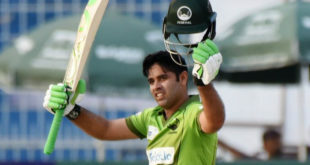 But he has instructed his team to play hard but fair. “We will be taking no prisoners, but are focusing on our game rather than what is happening outside,” he said. South Africa captain Faf du Plessis, who has fed off the Australian “in-your-face” attitude in recent years, urged them last week not to totally abandon this aspect of their game. His Indian counterpart Virat Kohli is another who has thrived previously on the combative rivalry. Shastri did not believe the hosts new, polite approach would affect his skipper. “He won t take his foot off the gas that is for sure,” he warned.